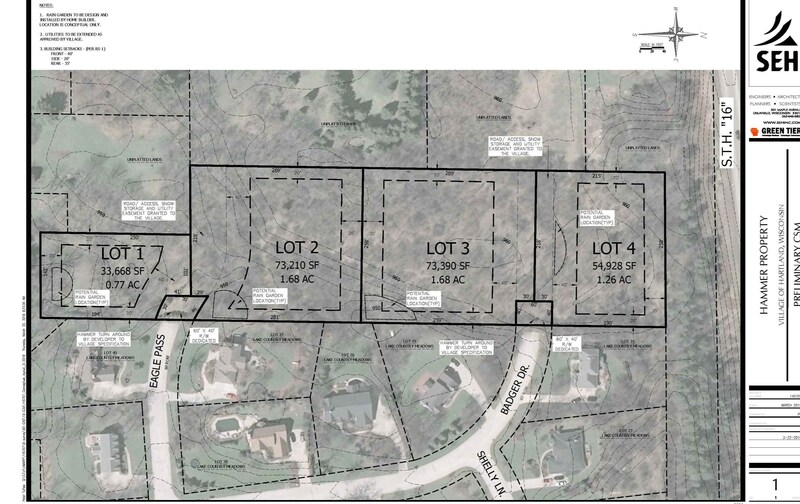 Attention Developers or ambitious buyer who's looking to build a Dream Castle in almost 6 acres of secluded wooded lot yet conveniently located right next to prestigious Lake Country Meadows Subdivision belongs to Famous Arrowhead School district is now available. 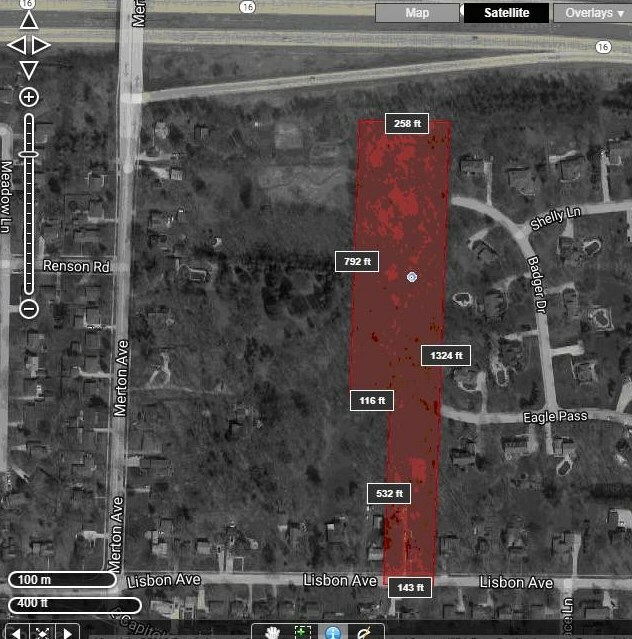 All utilities are there for easy connection,can utilize either Eagle pass or Badger Dr from neighboring Lake Country Subdivision as your entry point.Possible 7 or 4 lot development rough drawing and CSM is uploaded to document section.Or Dream big and acquire neighboring 9 acres for Bigger Master Plan! Please read private remarks ! 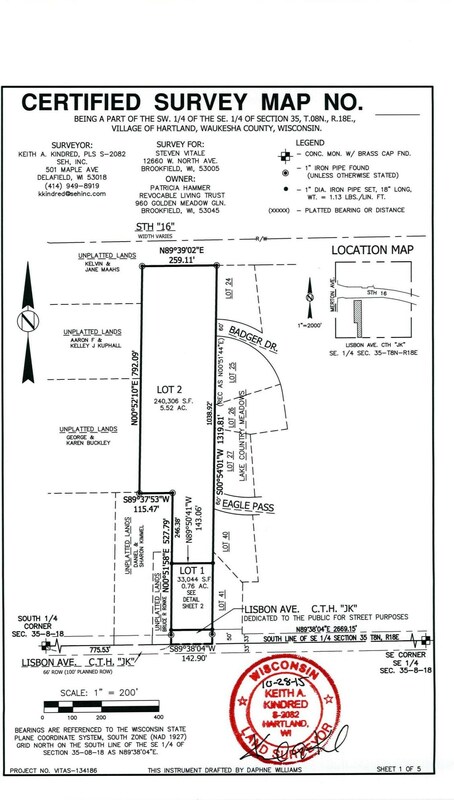 Driving Directions: Right after Capitol Dr spread to Lisbon ave east of Merton ave to the address.Land located behind the actual addressed home.Can access from either Eagle pass or Badger Dr inside of Lake Country Sub. 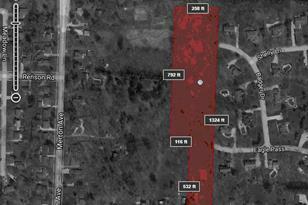 1112 Lisbon Ave #Lt2, Hartland, WI 53029 (MLS# 1614494) is a Lots/Land property with a lot size of 5.52 acres. 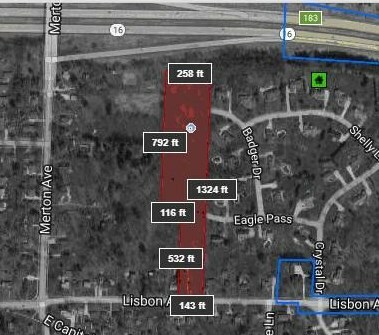 1112 Lisbon Ave #Lt2 is currently listed for $299,900 and was received on November 16, 2018. 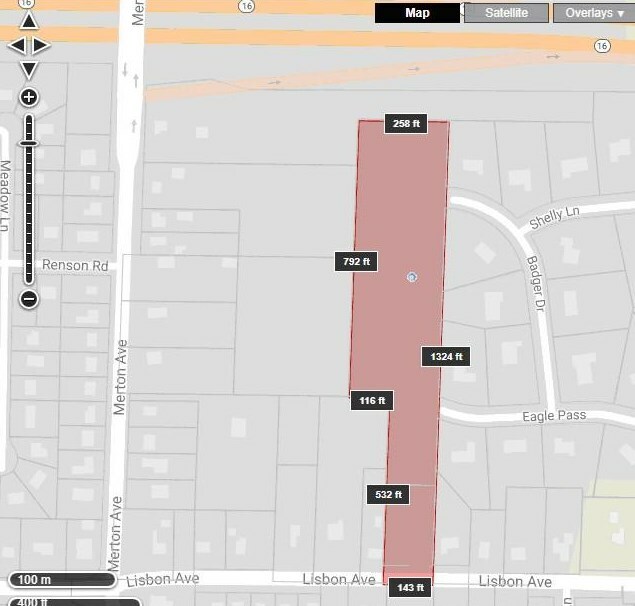 Want to learn more about 1112 Lisbon Ave #Lt2? 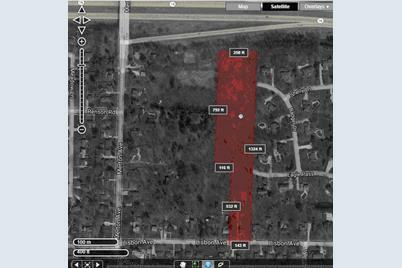 Do you have questions about finding other Lots/Land real estate for sale in Hartland? You can browse all Hartland real estate or contact a Coldwell Banker agent to request more information.